Christoph Waltz is an Austrian-German actor and director. He has received critical acclaim for portraying SS-Standartenführer Hans Landa in Inglourious Basterds (2009) and bounty hunter Dr. King Schultz in Django Unchained (2012). He also earned an Academy Award, BAFTA Award and Golden Globe Award for Best Supporting Actor and Best Actor Award at the Cannes Film Festival and a Screen Actors Guild Award for his portrayal of Landa. Christoph Waltz was born on October 4, 1956 in Vienna, Austria to Johannes Waltz and Elisabeth Urbancic. His parents were costume designers from Germany and Austria respectively. He has three siblings.He attended the Theresianium and Billrothstrasse in Vienna. Later, He studied acting at the Max Reinhardt Seminar in Vienna before going to New York. He also studied method acting in in New York City. 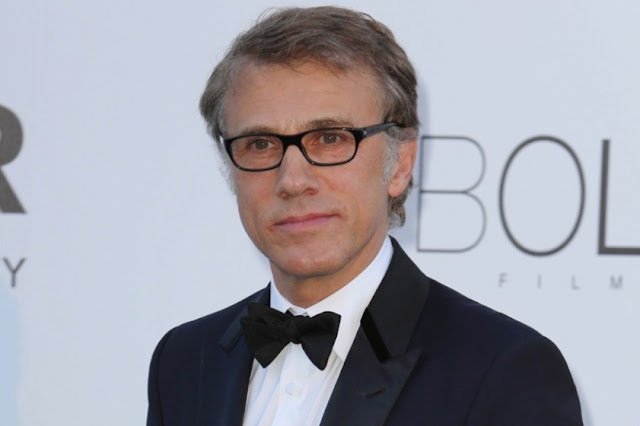 Christoph Waltz started his media career as a stage actor. He was performed in the Schauspielhaus Zürich, Burgtheater and Salzburg Festival. Then he started to works as a television actor. He appeared in British TV series ‘The Gravy Train’ and ‘The Gravy train Goes East’. He was famous for his anti-hero roles in German crime serials before starting his film career. He made his directorial debut in the German television production ‘Wenn man sich traut’ in 2000.He became an international superstar when he acted in Quentin Tarantino's 2009 film Inglourious Basterds. He won the Golden Globe for Best Supporting Actor, the BAFTA Best Supporting Actor award, and the Academy Award for Best Supporting Actor for his outstanding performance as Hans Landa.